New ATM Hack Can Steal $50,000 in 15 Minutes! You might recall getting a notice from your bank that you’ve been issued a new debit and credit card, one with a chip built into it for enhanced security. 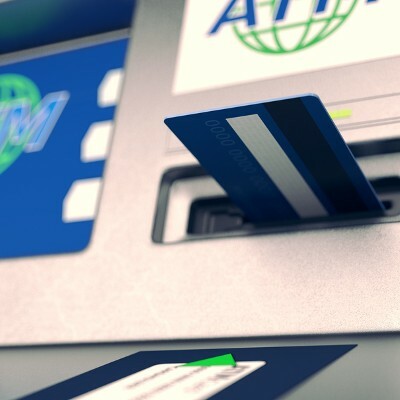 There are ATMs out there created specifically for use with these chips, but the same technology created to protect user credentials is now being used to steal them for fraudulent withdrawals.